Zion Rock and Mountain Guides has a deep sense of awe and admiration for the beautiful scenery of Zion National Park. Our employees choose to be here because they love the park, from it’s unique location to its stunning views. Zion Rock and Mountain Guides’ goal is to make the adventures and beauty that the park is famous for, available to all who wish to experience it. 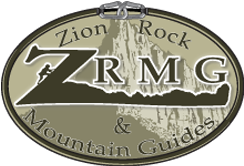 Zion Rock and Mountain Guides is a family owned business and one of the original guiding companies to the area. After 20 years in business, Dean and Jill Woods know what it takes to make sure all visitors have an experience of a lifetime when they visit Zion National Park. Due to the park's size, complexity, and the limited amount of time that visitors typically have to spend here, a lot of the views and activities are missed. It could take years for someone to find the perfect adventure they are looking for if they are searching on their own. Zion Rock and Mountain Guides is a great source to help visitors capture those breathtaking views and adventures that may otherwise be missed. 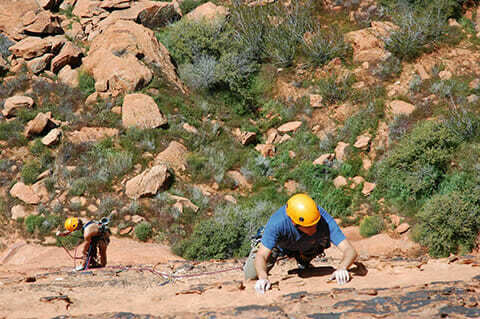 At Zion Rock and Mountain Guides, our guides are experienced and intimately familiar with Zion National Park. They have been trained in climbing, canyoneering, mountain biking, yoga, and the history of the park. Our experience means we can provide all the different adventures that millions of visitors are looking for. We understand that your time here may be limited, so let us help you make the most of it! "We brought 12 students to Zion Rock & Mountain Guides for 2 full days of canyoneering. The guides were not only professional, adaptable, skilled and safe, but they made a personal connection with all of us. They went out of their way to make sure that all of the kids had the time of their lives. It was truly an incredible experience." -Kim H.
"We didn't know what to expect with the canyoneering, but our guide was patient and really great! I would suggest this experience and company to anyone!" We can outfit you for any activity and we will only rent you gear you absolutely need. More info here. We arrange shuttle service for the Zion Narrows and other destinations. 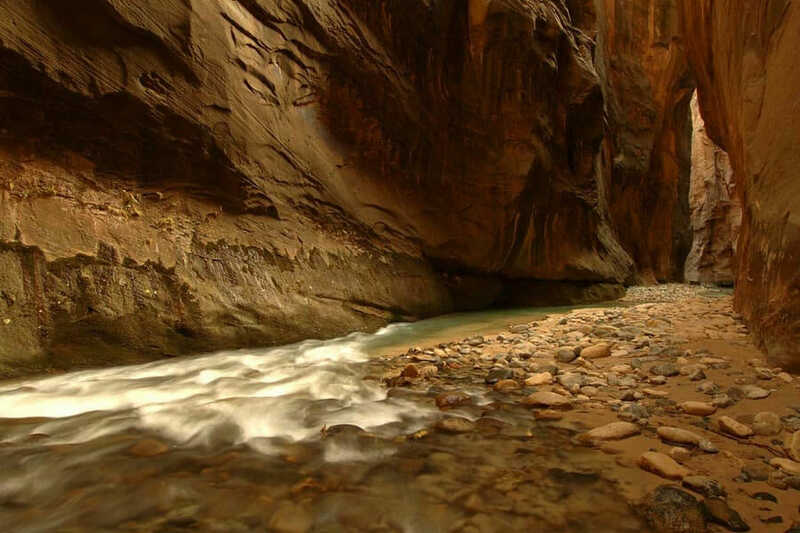 Learn more details about our Zion Narrows Shuttle & Zion Park Shuttle Service. Help plan your Zion National Park trip with our Zion visitor guide. More info here. I wanted to let you know that my family had an amazingly great time canyoneering, mountain biking, and rock climbing last weekend. We all had a great time and did things we had never done, or dreamed we could do. We will be back!